Germany, officially referred to as the Federal Republic of Germany is a beautiful country located in the western-central part of Europe. The country is spread over an area of 357,021 square kilometers and is world renowned for its rich cultural heritage by having influential monuments, philosophers, scientists, music composers, and inventors. In fact, Germany is considered to be home to some of Europe’s and even the whole world’s biggest commercial and cultural centers. There are a large number of cities in this country that are studded with cultural landmarks and visitor attractions which varies with different architectural jewels such as churches, cathedrals, museums and much more. 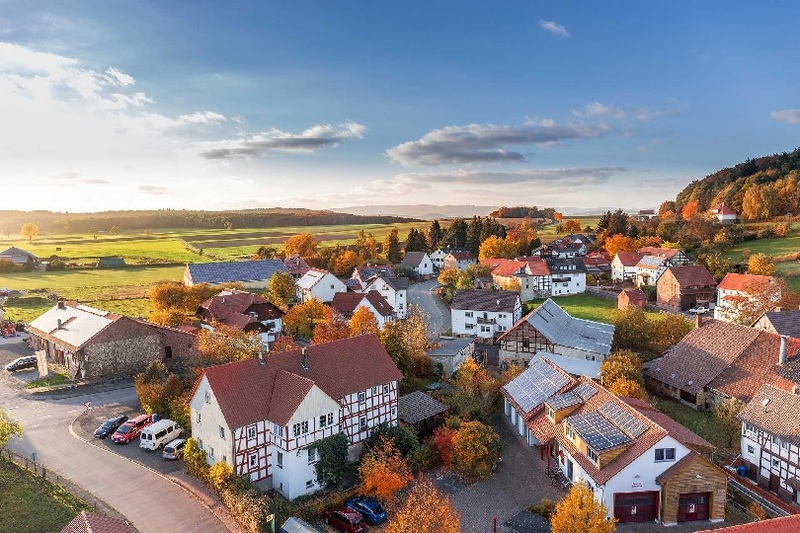 In the following write-up we have mentioned the top five destinations of Germany, which you must pay a visit to while travelling to Germany. The capital city of Germany, Berlin is one of the 16 states and largest amongst all of the country. Situated on the River Spree in northeastern Germany, Berlin is the center of the Berlin-Brandenburg Metropolitan Region and enjoys a temperate seasonal climate. The city is defined as a world city of distinction having diverse culture, media, politics, and science, hosting 147 foreign embassies. Being the capital city, it is the most popular tourist destination of the country. 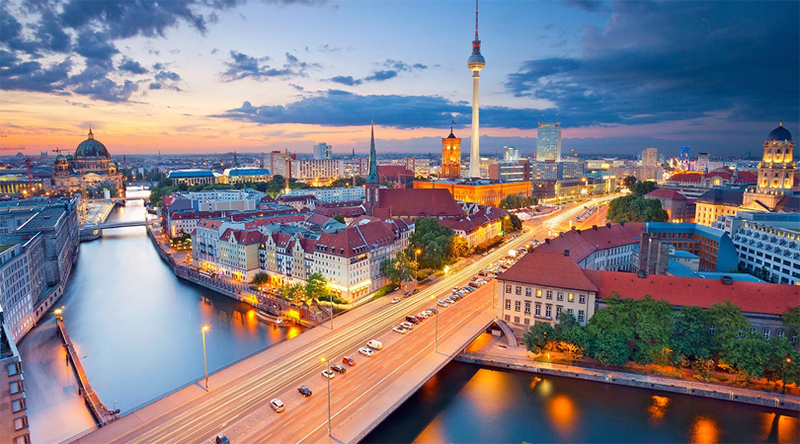 Berlin is known for its charming art, magnificent architecture and vibrating nightlife. Some popular tourist attractions of this city which you must pay a visit to are, the Brandenburg Gate, the Memorial Church of Berlin, the Reichstag Building, the Holocaust Memorial, the Museum Island and Potsdamer Platz. The capital as well as the largest city of the German state of Bavaria, Munich is located on the Rive Isar, north of the Bavarian Alps. It is a fantastic tourist destination with abundant of stunning parks, architectural jewels and world-class museums. 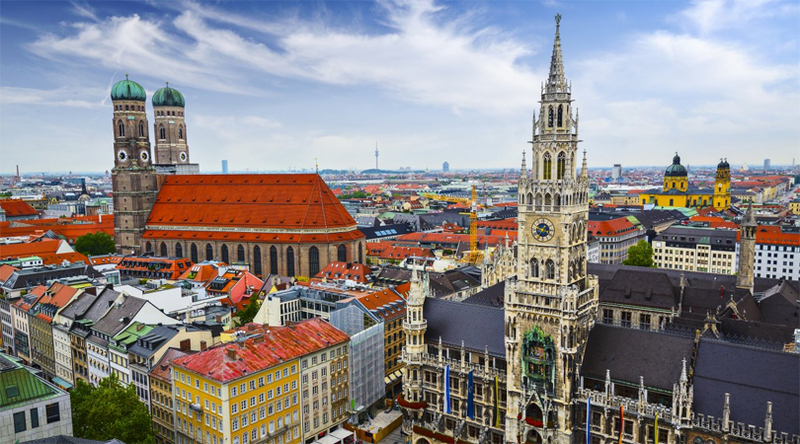 Some of the major highlights of the sightseeing tour of this city are the Frauenkirche, the famous Marienplatz with its dramatic buildings like the New Town Hall, the Deutches Museum, the Residence Palace of Munich and the Dachau Concentration Camp. The next in the list is Hamburg, the second largest city in Germany. 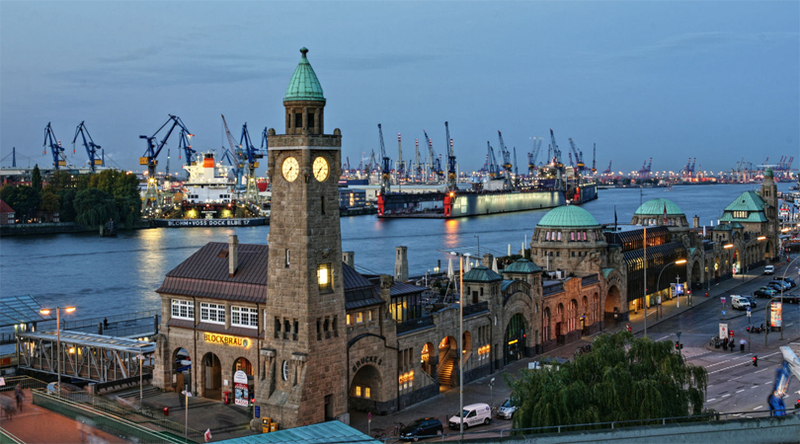 With having world’s one of the largest harbors, Hamburg is a major transport hub in the country. Apart from that, the city has many tourist attractions which appeal a huge of travelers from around the world. Some of the popular tourist attractions of this place which you must pay a visit to are, the St. Michaelis Church, Hamburg Harbor, the Hamburger Kunsthalle, the Reeperbahn and the Historic Warehouse District. Top Homes that Came out From the Story Book. 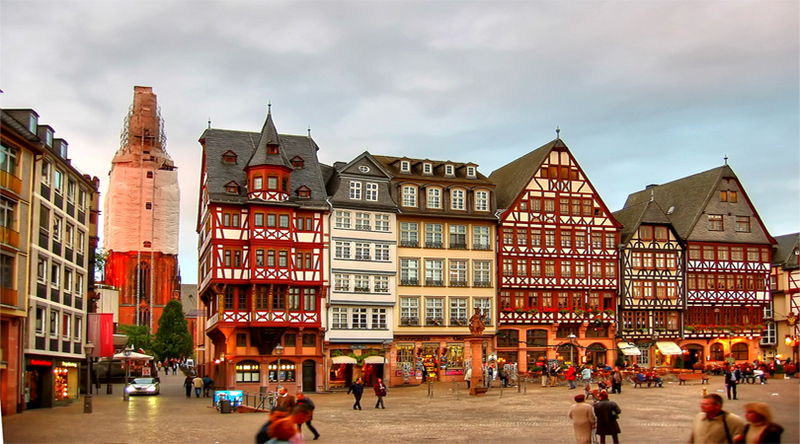 Formally referred to as Frankfurt am Main, Frankfurt is the largest city in the Hesse (a German state). This amazing city is the largest financial center in continental Europe and ranks amongst some of the leading financial centers of the world. The city was the birthplace of Johann Wolfgang Goethe and thus attracts a huge of tourists. Another unique feature of this amazing city is its large number of skyscrapers and apartment building in the city center which form the Frankfurt skyline. Goethe House, St. Paul’s Church, the Main Tower, the Römerberg, the Zeil Street and the Museumsufer are some of the popular landmarks of the city. 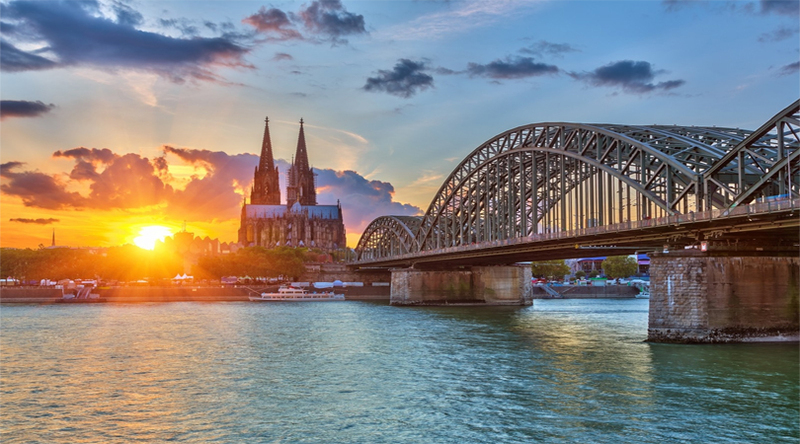 Apart from these, Cologne is another popular destination of Germany, which is best known for its spectacular cathedral. The cathedral is one of the most prominent cathedrals in Germany. Besides this breathtaking cathedral, the Great St. Martin Church, the City Hall, the Hohenzollern Bridge, and the Twelve Romanesque Churches are some of the other attractions of the city.